Has the voice pack been updated since the Elsword and Rena update? I keep seeing the same title for it, so I don’t know if it was updated and the title just stayed the same. No worries ^^! Thanks a lot! Could I use this to just remove the voices altogether? Oh, and! If I can – how do I do it? I dont get really what you said, you mean you want to remove the voice ? Yes, I want to remove all the voices. Where do I get dummy.kom? It’s not in my Elsword folder. 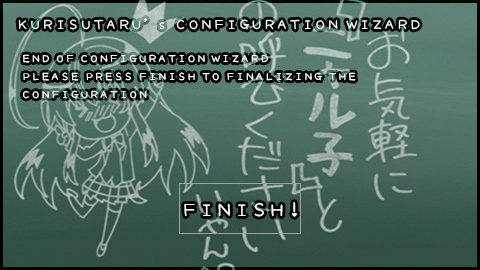 When I do get it, which .kom file do I replace it with? Hey, Crystal-san, I appreciate your work on the voice changer, and the Japan voice, it’s wonderful tbh. but some nitpick, Can you like, make some list for the updated voice only? for example : 17 feb revamp, elesis and ara got updated voice, then you just list Ara and Elesis updated Japan Voice here. It actually pretty annoying how I must download new pack every update, and I’m pretty sure they didin’t update ALL voice every revamp, so if you can list the updated voice only that could save me more time or anyone who doesn’t want to bother download that 133MB files :D.
Also I don’t really pay attention about what files got change every patch, too much work for that. My Advice, if you don’t found anything missing (voice or another things) from your current downloaded Voice Pack, don’t bother to re-download the pack. 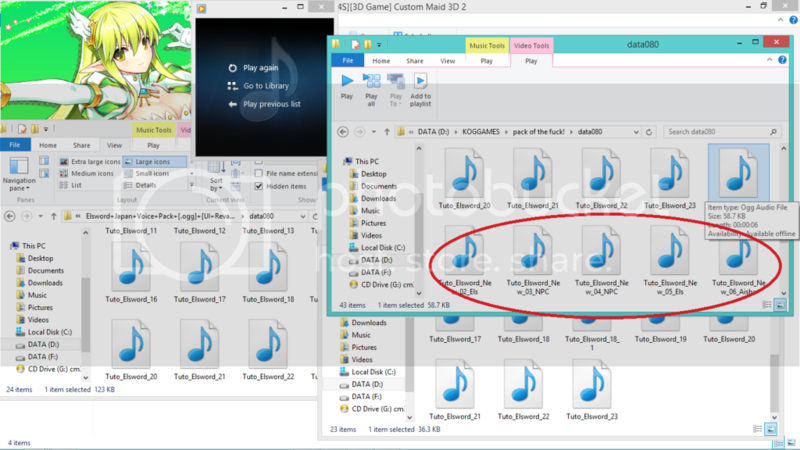 If you want, you cant download the files directly from Elsword Japan Patch Server. Corrupted on ? Opening the zip ? or in the Game ? Inside the game, after i choose my char I keep getting the corrupt window, damn. 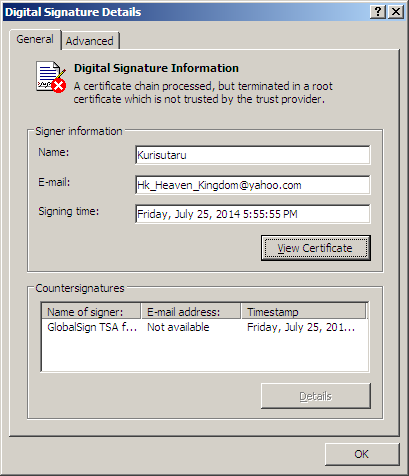 Do i need to replace after the file verification ends or after the gameguard thingy loads? 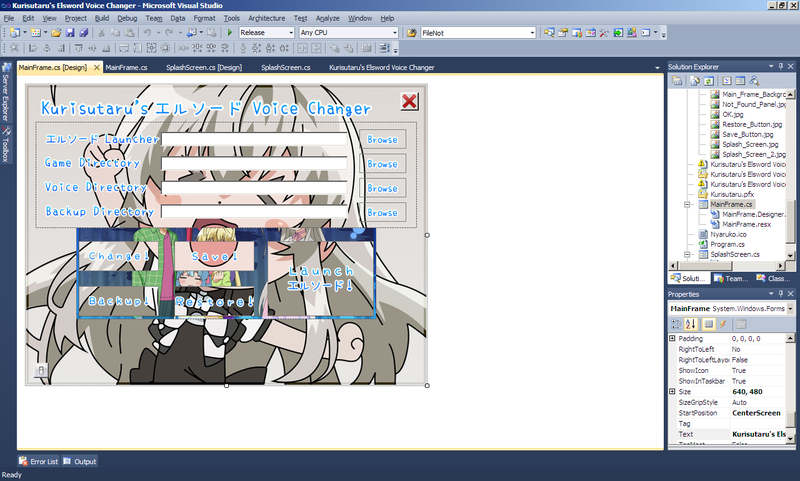 Also note for the quest voice, Elsword Japan not use voicing on Epic Story quest. 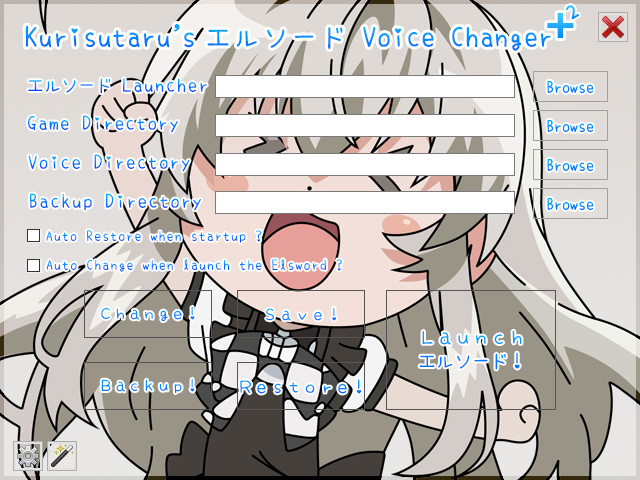 Other thing just the Voice on Elsword Japan only use one file, rather than all files *sound variant* so if you want to “really” fully Japanese voice, do it yourself by un/packing the voice itself. and when i pack successfull, i log on game and the old story line (ruben) i just made an eve and she speaking Korean! (i hate K-pop) so, what will i do? ok i have something to request. If you need file mixing for those file, sorry I can’t. *Read the bold statement* also If I dont play on “your” server, how I know the files itself ? Advice, Elsword Japan not use much the voicing over NPC *like KR and other server got Epic Story voicing*, so I dont think there’s a replacement file for new voice *Unless they only repeating with low chance*, just better mute the sound that you dont like. Problem solved. They block the web and the game, but not the patch server, unless you dont know how to take the file directly from the patch server its different problem. Glad if you found the solution, but IMO not worth for the trouble, better just replacing the KR sound with blank sound. I’m getting “Kuri 404: File not found” when trying to backup. All the directories look fine. Did you already point the data folder ? No, still stuck. Everything is pointing to the right folder, not sure why. 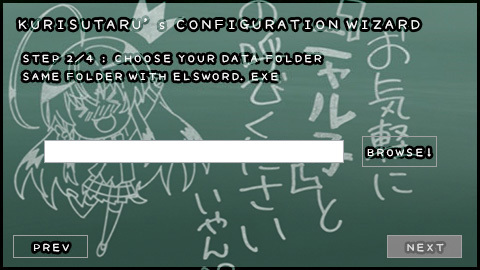 Where you put the Elsword Folder ? C:/Program Files ? 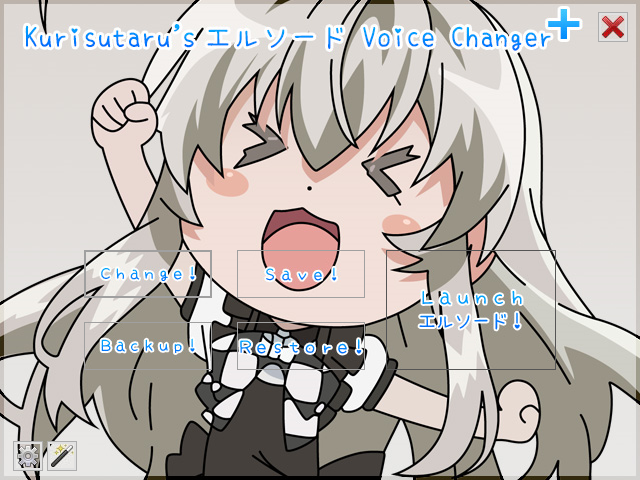 I need help I cant get it to work (NA server or at least wherever the ph server migrated to) the voices are still in english after I tried the patcher. Care to explain how you use the program ? I had the the patcher open.The folders were set and then I opened the launcher and clicked “change” what happened was the launcher patched up and nothing was changed.If I made a mistake please do tell me. Thank you. So did it work ? I followed all of your instruction but when I get to the game. Evey voice is muted. Normally they speak English but when I use the voice mod there is no voice. NA server. Muted like ? Did you already update the voice pack to the latest ? 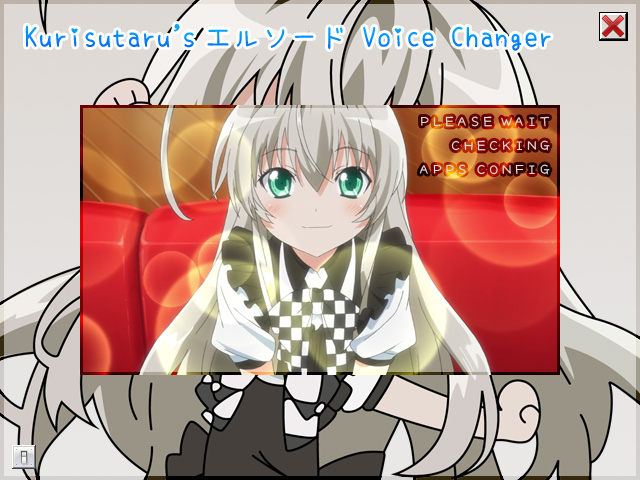 I used your lastest Japanese voice mod. When I get to the game, there is no voice for any skill. I thought Kog doesn’t let me change the voice anymore? Because for example I change Add’s voice then only he goes muted in the game and not anyone else. I know this problem because I’am an NA server player too. The japanese voice replaced the korean voice, and not the English voice. 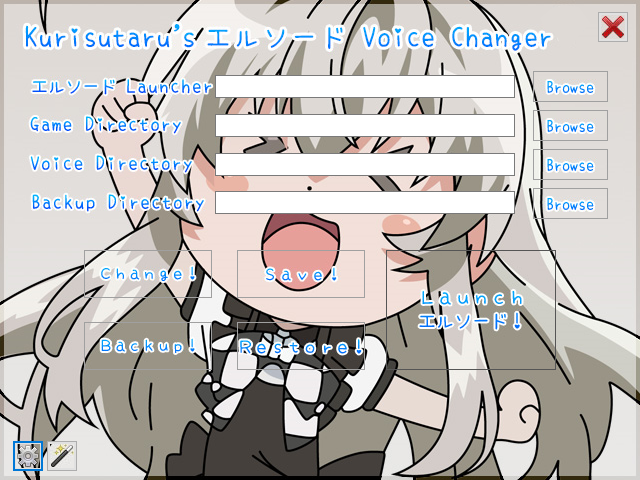 Therefore you need to set your voice option to Korean (you can do it in ingame options). By the way Kuri, is your japanese voice download links to the latest? Like, having everyone in Elysion patched too? 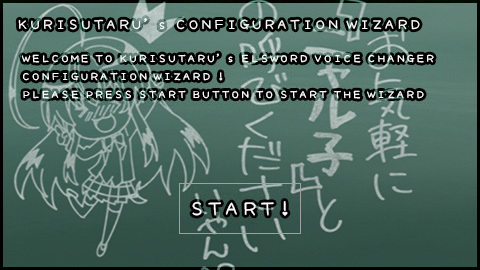 Hello kuri, can i use this to change voice/ mod something on Void Elsword? Modding voice eh ? 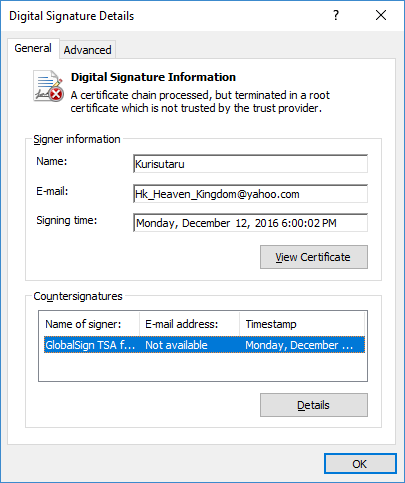 Hmm I think KOG change the mechanism of checking KOM Files ? other version of elsword still can use gpatcher or your voice changer.. The instructions say change when gameguard closes, and when i do, its stuck at loading and the game already opens. It doesn’t finish and stays that way. How can i fix this? Did you install Elsword on Program Files ? It works in the ES server? I manage to get the nip voices but I always have to update the client afterwards. Is there a comprehensive instruction on how to do the back up/restore option? Eitherway, thanks for your hardwork.